Our interactive site plan makes it easier than ever to see exactly where your ideal unit is located within the community. 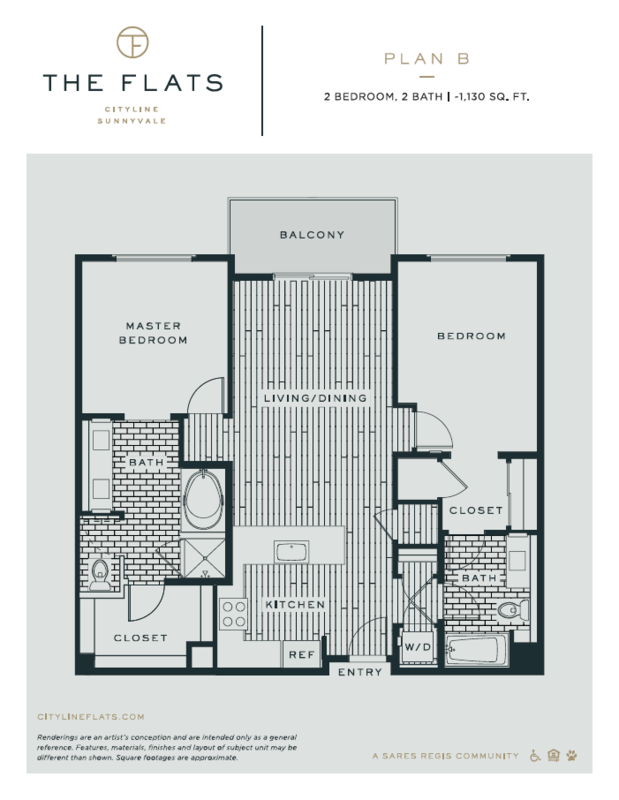 Browse by selecting your desired floor, followed by your floor plan, then simply hover over the highlighted units to see the details. 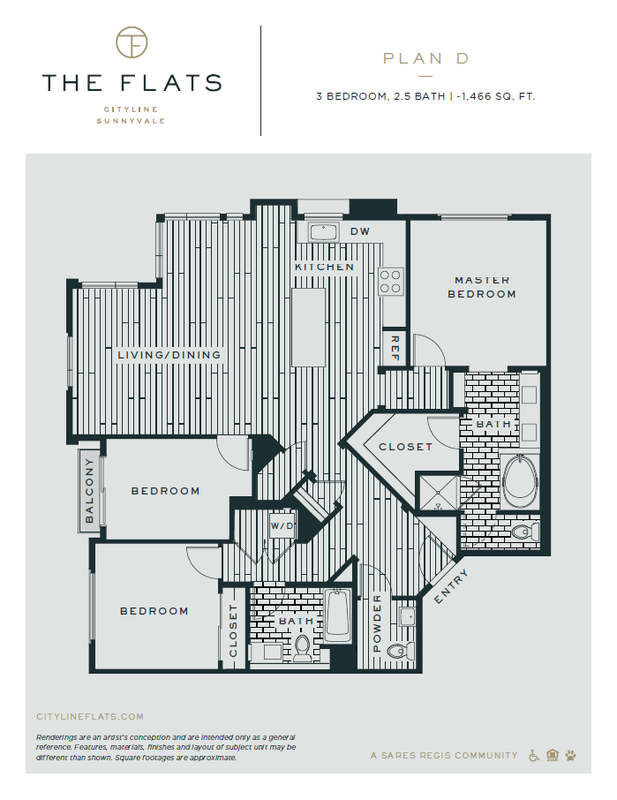 Below the map, you’ll find your selections in list form along with a link to apply, so you can begin reserving your future home today! This building has no available apartments matching your filters at present. Please check back! 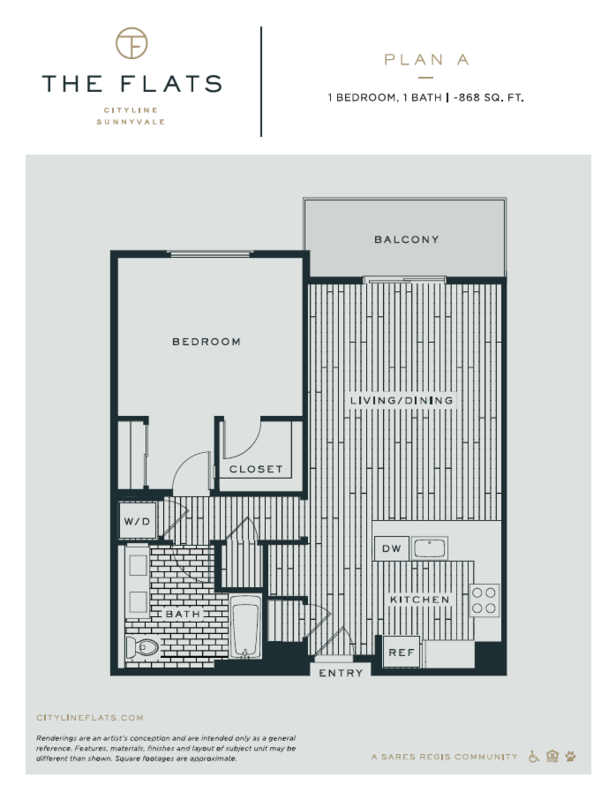 For updates on leasing and availability at The Flats, opt in to receive our newsletter. © 2018 Sares Regis Group of Northern California, LLC. All rights reserved. For below market rate opportunities, please click here. 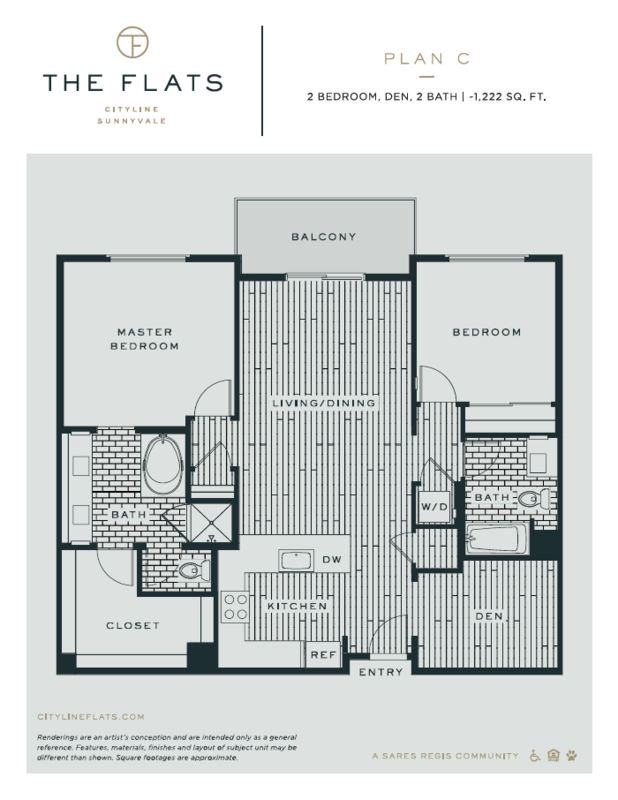 Lease today and receive up to 2 weeks free on select floor plans.